How special is a place that not just a monument, but the whole region, is declared a UNESCO World Heritage site? 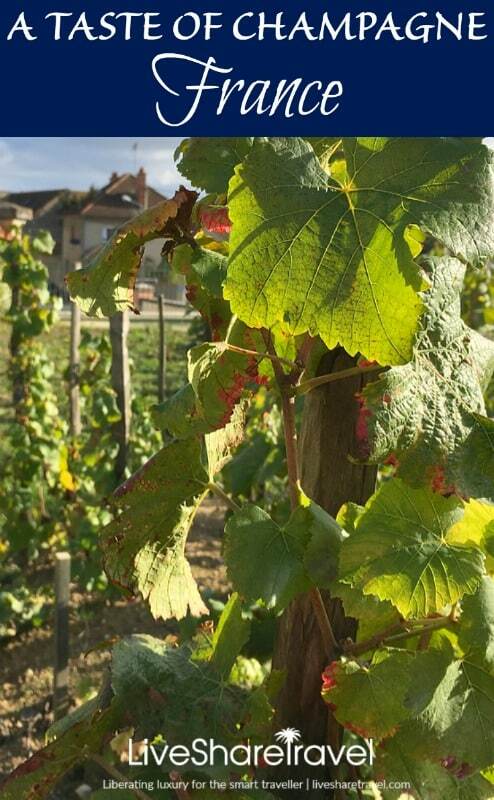 Say hello to the Champagne region of France. It’s an area of enticing landscapes, small, medieval towns, time-honoured traditions, and of course the gold standard of wines – champagne. The Champagne wine region lies east of Paris and produces more than 320 million bottles of bubbly each year, from around 280,000 vineyards. But it is not just the bubbly that draws visitors here, like any good wine region it has excellent restaurants and local dishes. Put them together and the Champagne region of France becomes a haven of taste. As I was to discover, champagne isn’t just one wine, it has a range of flavours and notes that make it very versatile and the perfect partner for many foods. 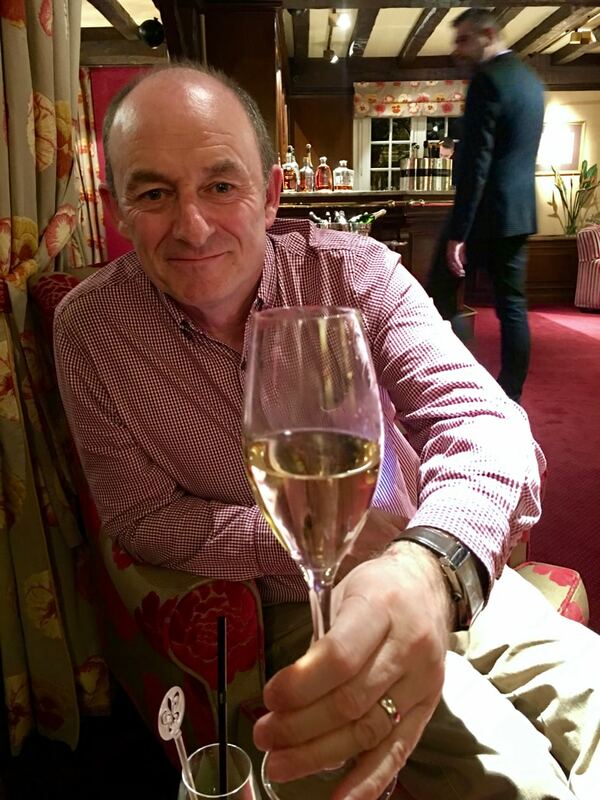 At the Comité de Champagne, in Epernay, I met with Philippe Wibrotte, a champagne connoisseur who schooled me in the history, versatility and production of the world’s most highly regarded drink. Philippe explained that champagnes do not come about by way of a happy accident. They are the sum of each producer and their individual techniques. Having an expert share their knowledge was to be invaluable. I discovered that champagne is made from one of three grape varieties – chardonnay, pinot noir or the richer, bolder meunier, or a blend of them. I also learned that champagne flutes are not the best glasses from which to fully enjoy its effervescence. To achieve the most fulsome flavour requires a more open, bulbous shaped glass. Philippe informed me that in the Champagne region of France it is not viewed as an especially sophisticated drink. It is an everyday wine, which local people enjoy with a broader perspective than merely a drink of celebration. 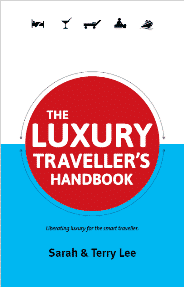 He also explained that there is an array of champagnes to suit every dish, every taste and for every occasion. 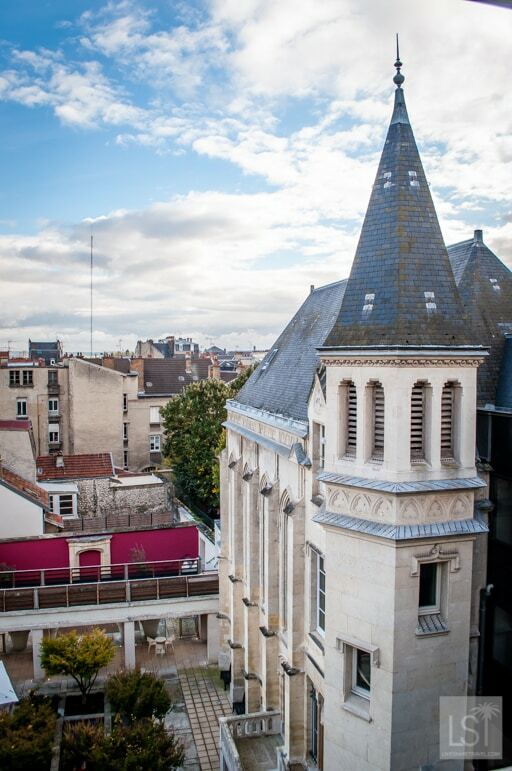 I began to gain an insight in the true taste of the area when we had lunch at the restaurant of the Les Avisés Hotel, set in a neoclassical building with a décor and ambience that only adds to the dining experience. Philippe, accompanied me for lunch and provided detailed explanation of the food and champagne we enjoyed. 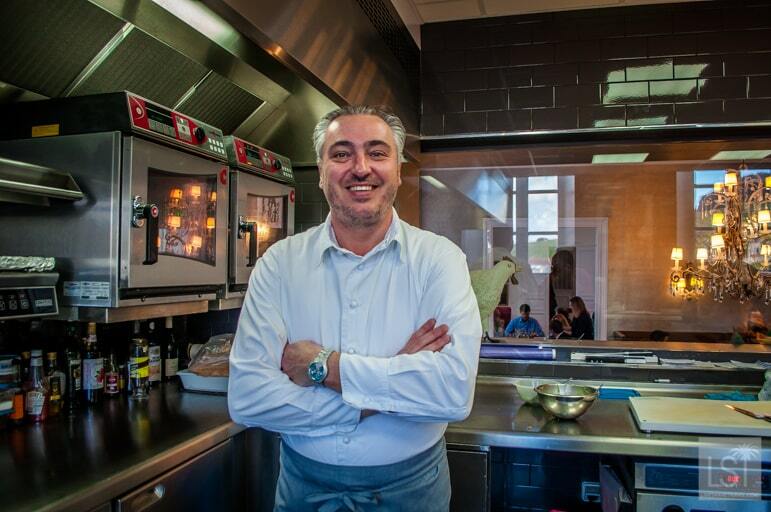 The chef at Les Avisés is Stéphane Rossillon, whose characterful menus fully utilise produce from the region. The food was innovative, interesting and very tasty. I was fascinated to learn that the cod I ordered was cooked at an extremely low temperature, resulting in a melt in the mouth dish. The food and the wines were appropriately chosen to perfectly compliment each other. 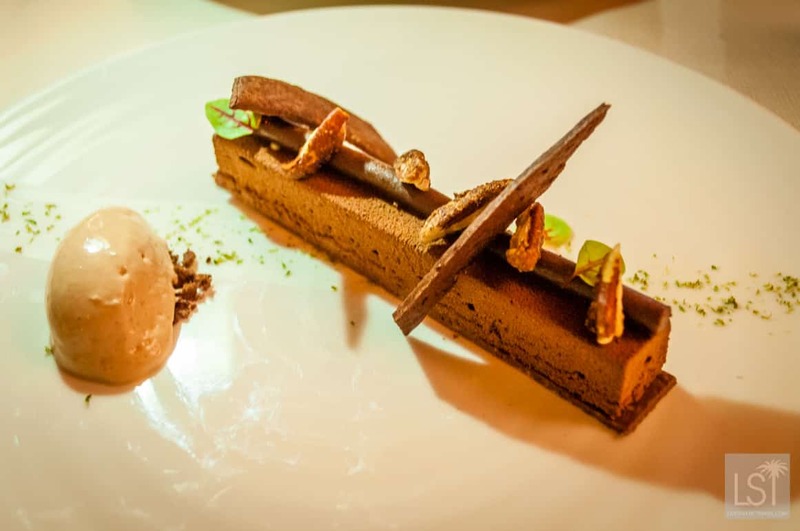 Which I can vouch for as all the dishes I had and the accompanying champagnes were delicious. 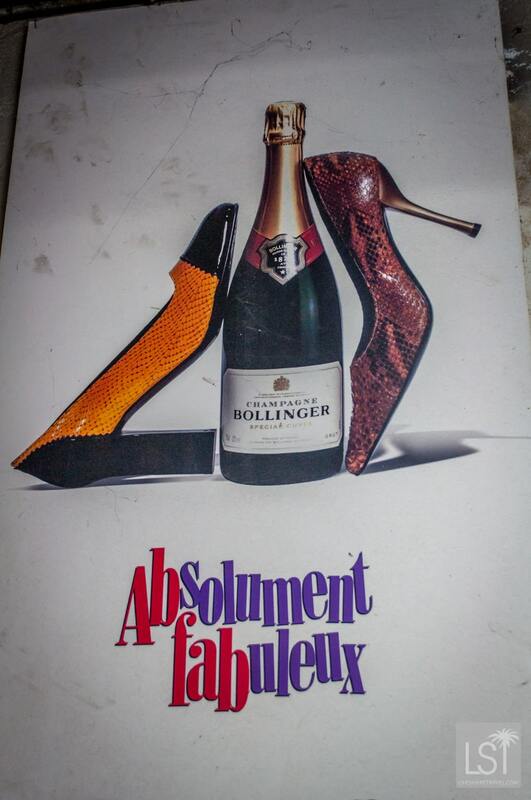 For fans of the British television comedy Absolutely Fabulous, the phrase “Bolly, darling” will be well known. So it was a thrill to visit the home of Champagne Bollinger for a private tasting. 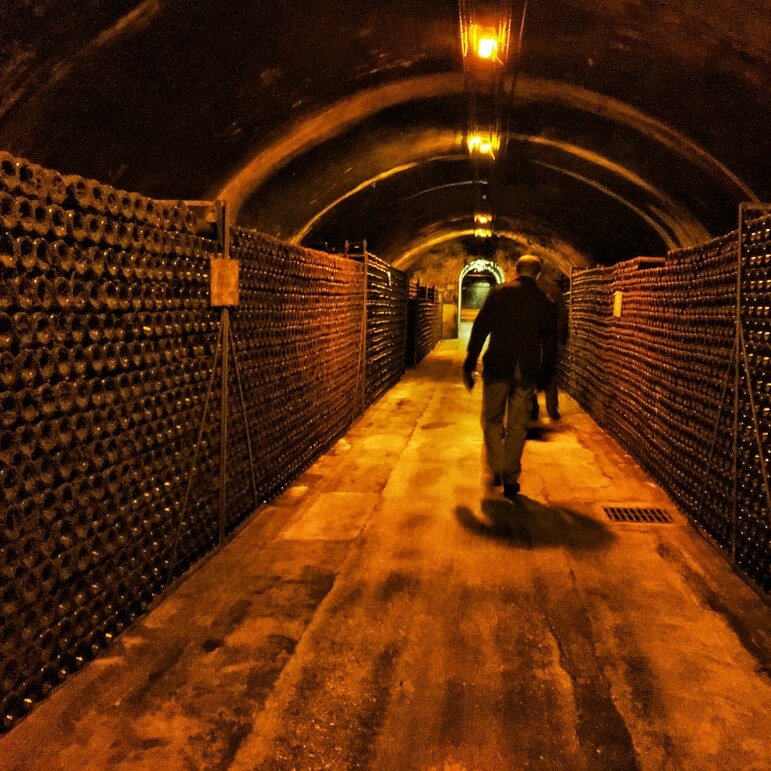 Here they produce over three million bottles of champagne each year, and in their cavernous cellars 750,000 bottles are stored. Bollinger’s magnificent chateau also has a tasting room where the drink of the gods awaited us. Now I have to confess, I’m not a wine expert. I drink it enthusiastically but I have no idea when it comes to tasting wines and pairing them with certain foods. 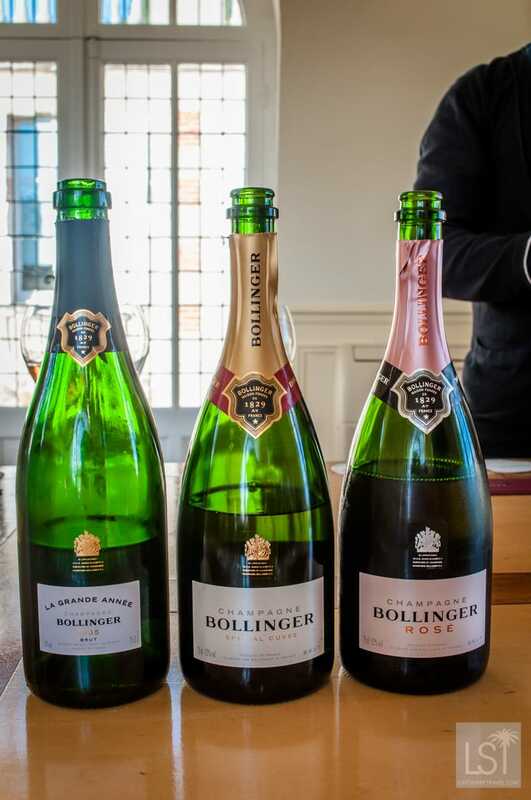 However, Robert, one of Bollinger’s chief tasters, lined-up three of their distinct champagnes for us to sample. First there was special cuvee, the house’s most popular champagne. It had a lovely freshness, and others with more sophisticated palates than mine found flavours of pears and walnuts prevalent. Next was Bollinger’s rosé champagne – a mix of special cuvee and 5% still, red wine. This time the taste of red berries and wild strawberries were prominent. Lastly, we opened a beautiful bottle of 2005 Grande Anneé. I have to say after drinking two other champagnes my limited powers of wine tasting deduction were not at their best. However, the Grande Anneé was delightful and provided a fitting end to an enlightening visit. All three bottles had their particular tastes, aromas and strengths, which I leave to others to debate. For me, they all tasted delicious and Bollinger was no longer just a bit of comedy show gold, but the nectar of the gods. 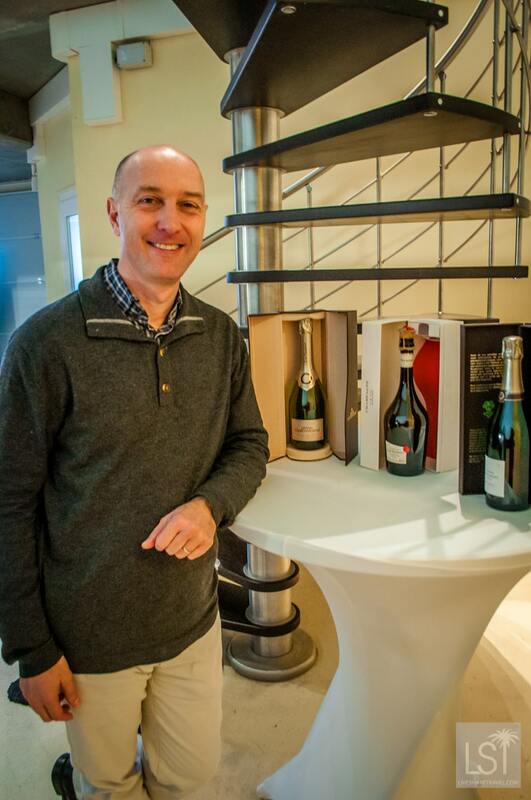 My next foray into Champagne was at the house of J. de Telmont, producers of Atelier champagne. 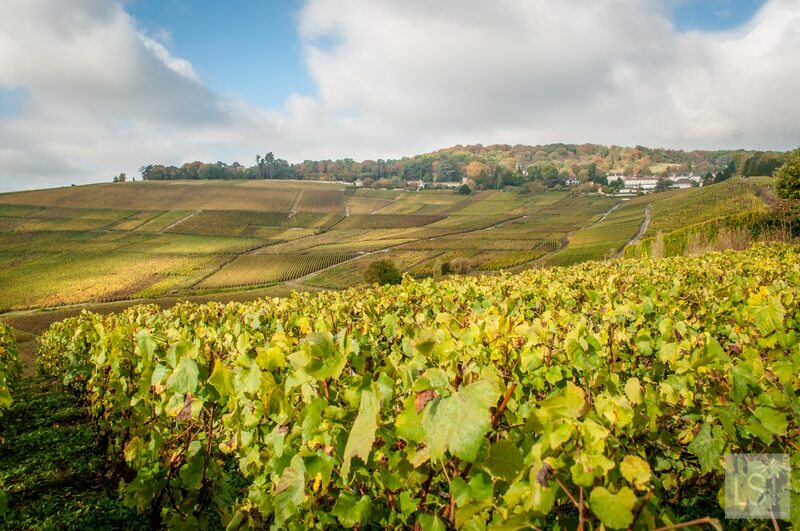 Founded in 1812, J. de Telmont is located close to Épernay. 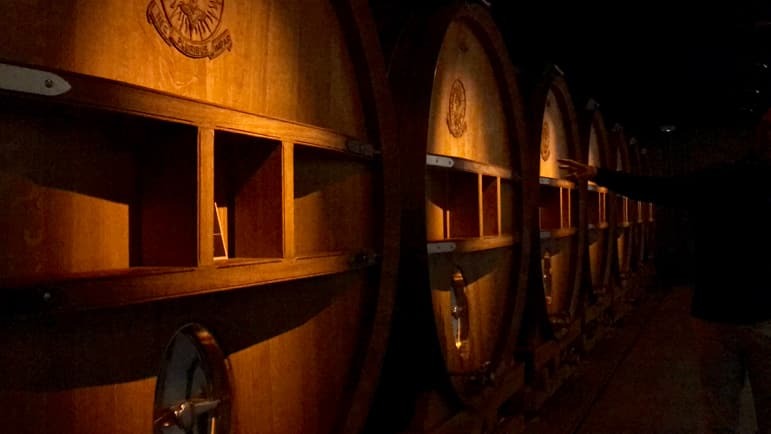 They run a number of tasting workshops for individuals and groups incorporating unique discovery and tasting experiences. It’s even possible to blend your own champagne and return in a couple of years to take away your very own bubbly. I was intrigued to see if my appreciation of champagne could be stimulated. There were a few experiences to choose from including chocolate and gastronomic appetizers, but I decided on a cheese and champagne pairing. The sommelier who guided me through tour was Bertrand Lhôpital. J. de Telmont’s fourth generation champagne producer, and was he a mine of information, as well as a friendly and welcoming host. He took me through the various vines and grapes and the history of J. de Telmont. 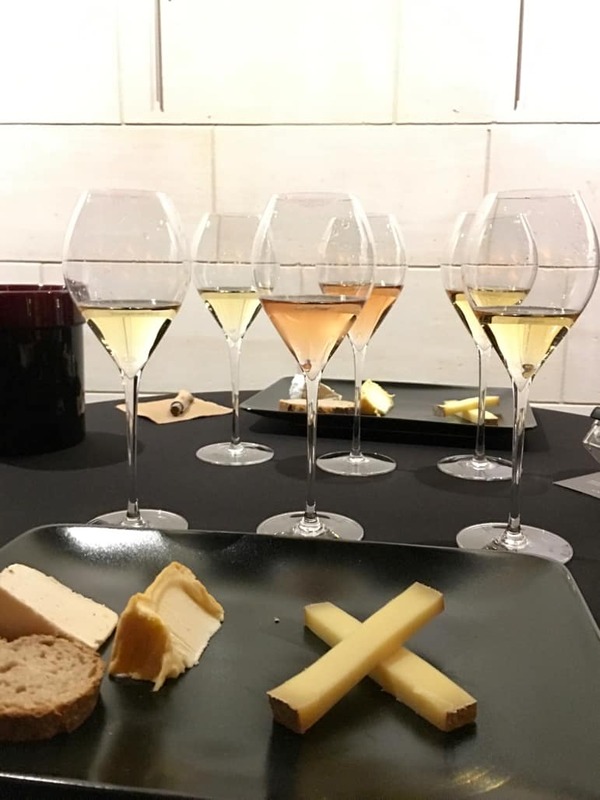 For the tasting, three champagnes were paired with three cheeses. 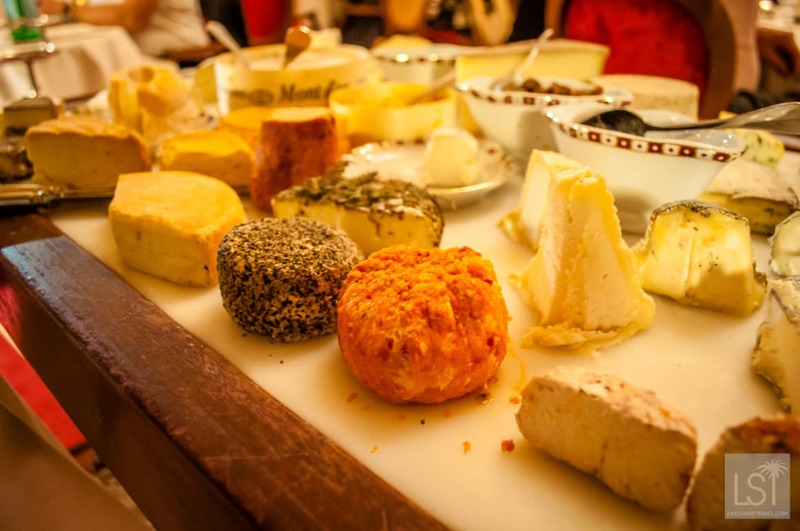 The first cheese was Chaource, a local cow’s cheese paired with a blanc de blanc – the lightest, chardonnay-based champagne. Next was another soft cheese Langres, and the third was Comte, a hard cheese from the eastern French Alps. Taking a nibble of cheese in my mouth I slushed it away with a sip of champagne. I was fascinated to observe how the taste of the cheese altered once I tried the champagne with it. The wine brought out a rich, creaminess in the soft cheeses, highlighted a depth of flavour, earthy tones, and the nuttiness of Comte. I was also taken by how the taste of the cheeses was transformed depending on the champagne it was paired with. It seemed only fitting that my next dining experience was to be in a highly regarded Michelin-starred restaurant. 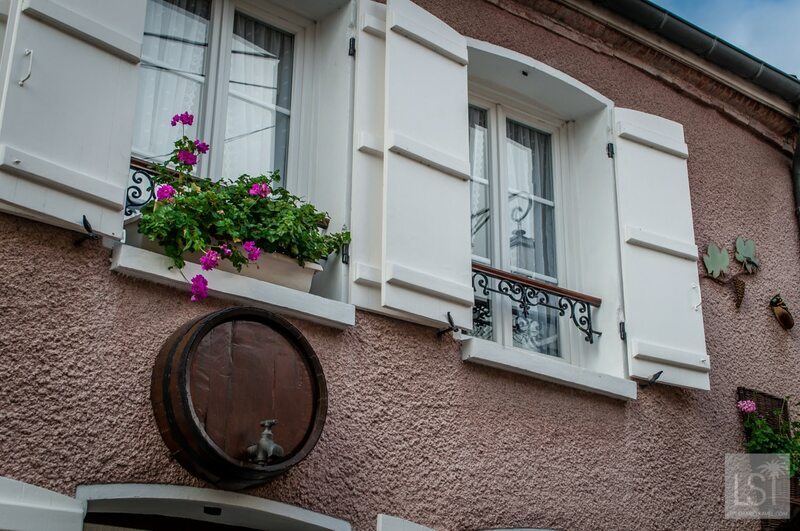 Hotel La Birqueterie is a beautiful five-star hotel, full of character, and set in Vinay in the heart of vineyard country. 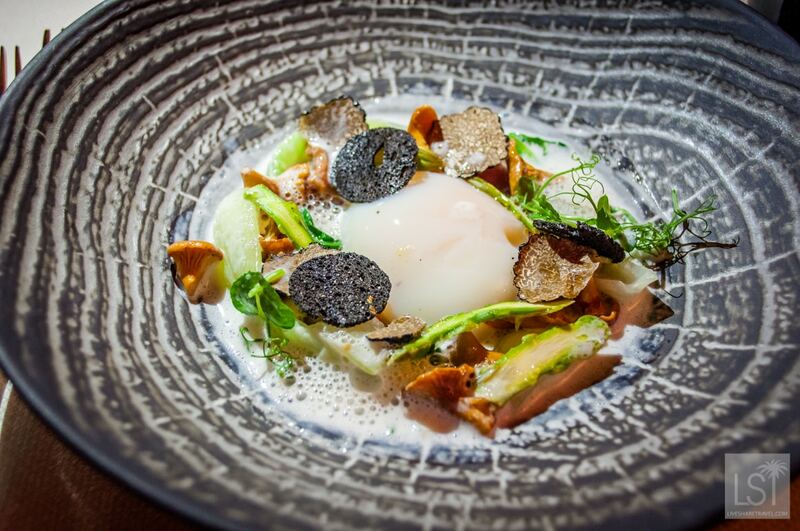 And to add to its litany of delights there is also its Michelin-starred restaurant. Decorated in a traditional style and with lovely views to landscaped gardens, it was a very atmospheric and relaxed setting. I ordered roasted sea bass fillet with zucchini chips, orange and Maltese sauce with spices. This was followed by chocolate ingot from Los Anconès on a crunchy pecan base and an extensive cheeseboard. It was a meal full of flavour in fantastic surroundings, and naturally, was accompanied by more sparkling goodness from the region. For me, this whole trip was about challenging myself, to see if my minimal knowledge of food and wine could be altered by opening myself up to new experiences. Well, the answer in part is yes, I did appreciate the varied flavours, the unusual combinations of cheese and champagne, and have explored this further since returning home. I also have a greater appreciation for champagnes and wines, but my regard for fine foods is unchanged. 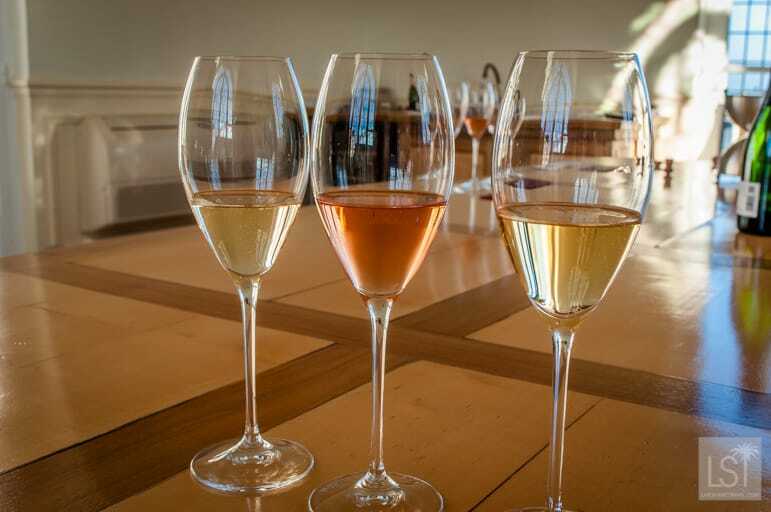 My visit to the Champagne region of France was taste filled, aromatic and challenging, and I left with a desire to try different combinations of champagnes and cheeses – so not a bad start for an inexperienced wine lover. 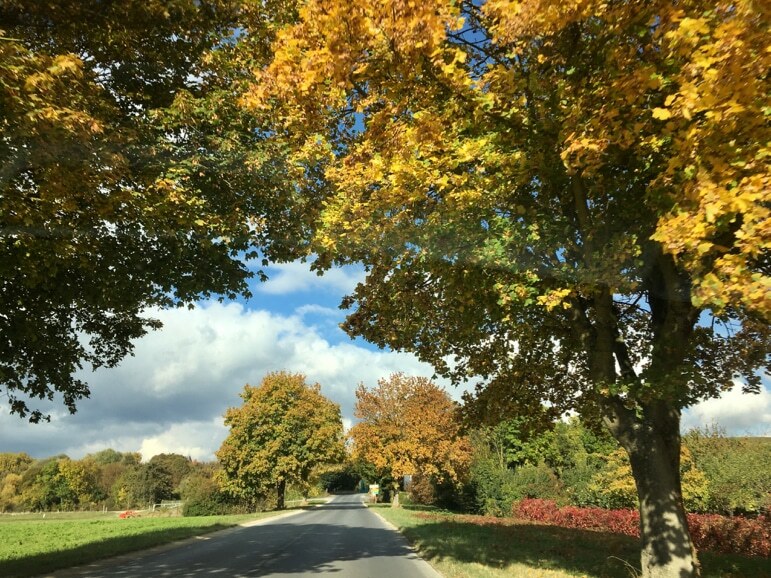 We travelled to Champagne by Eurostar and train with Voyages SNCF. 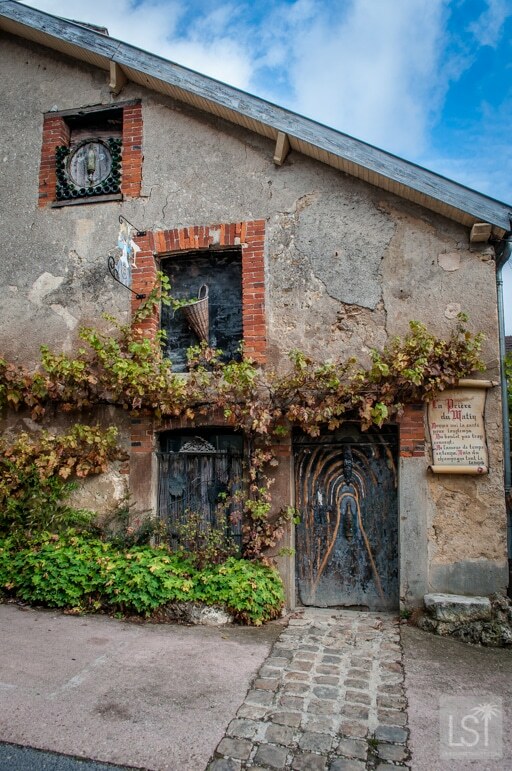 You can find out more about the region, and wines from all over France on the Visit French Wine website.